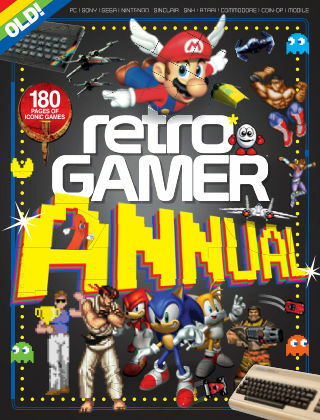 With Readly you can read Retro Gamer Annual and thousands of other magazines on your tablet and smartphone. Get access to all with just one subscription. New releases and back issues – all included. 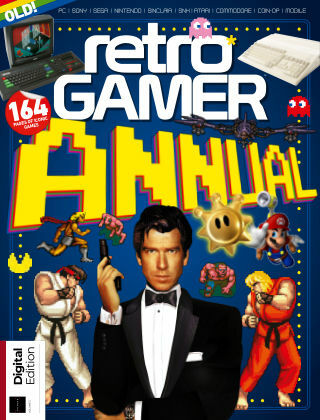 Our latest annual comprises all our greatest features from the last year of the award-winning Retro Gamer. 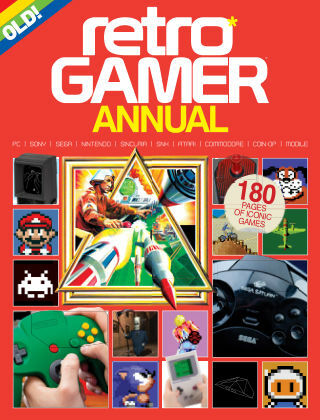 Packed with in-depth features to classic consoles including the PlayStation, Atari Jaguar and Sega Saturn, you'll also find exclusive interviews with industry legends and guides to the best games, from Elite and Lemmings to Pokémon and 1942. Featuring: How The PlayStation Changed Gaming - Popular developers reveal how Sony's first console dominated the industry and changed everything forever. Gaming's Biggest Disasters - From the Power Glove and Virtual Boy to Daikatana and the Atari Jaguar, we highlight the industries biggest bombs. The Making Of Space Harrier - Ys Suzuki exclusively reveals how a failed arcade project become one of Sega's most exciting shooters. The Elite Story - David Braben celebrates three decades of Elite by discussing every game in the classic series.